Thank you to I See Me! for sponsoring the post today. Are you looking for the perfect gift for the special child in your life? I just received my I See Me book in the mail and I was speechless at how nice these books were. 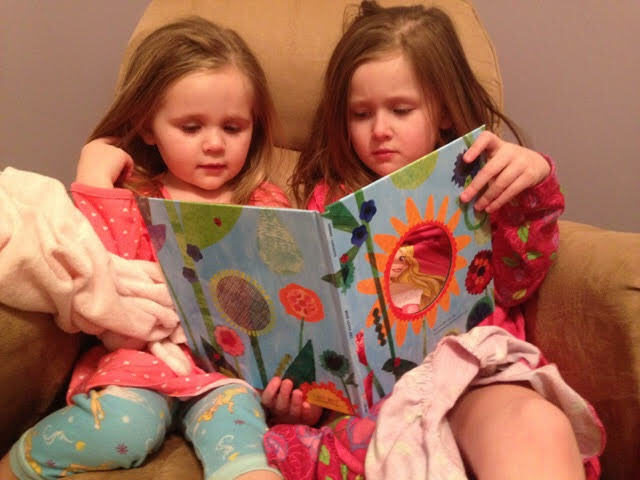 What a special treat for my girls when we snuggled up to read our new book before bed. I really enjoyed the illustrations of the book and how you are really able to tie in additional family members to the book. I treasured the phrases and how sweet it was for each page. My four year old loved the part where we got to Grandma's pages. They have such a beautiful relationship with both of my parents so those pages were extra special. My sister's loved being able to be part of the book and I love the end for the closing said who the book was for. Total quality on every single page. As a bonus are book arrived with two big sheets of stickers that had the same phrases of love. The stickers were a huge hit and had the same quality as the book. 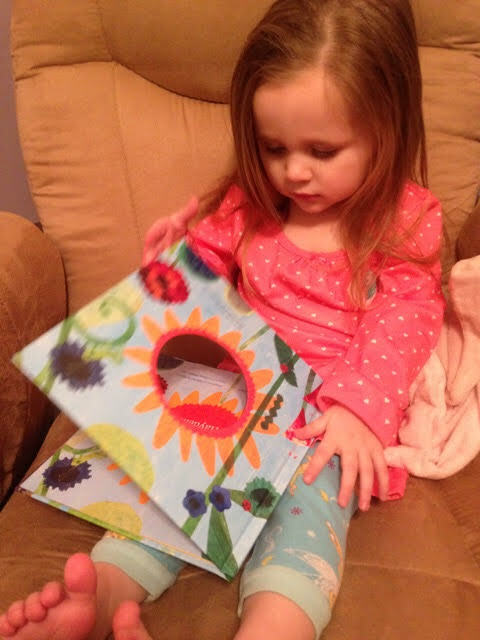 This would be a keepsake for any child you decided to bless with a personalized book. There are different subjects to personalize. We were given the "Who Loves you" book but there are snuggle books, religious books, Fairy tale , princess, sweet dreams and much more to choose from. I think our next book from I See Me will be the book of little blessings. This is the perfect gift for a birthday, Valentines day, Easter and any occasion that would be special to you. Think of I See Me for the birth of a baby. It is a special book they could have from birth well thru childhood. Yes!! I adore their books!! The quality is really amazing!! And personalization blows any kid away! !